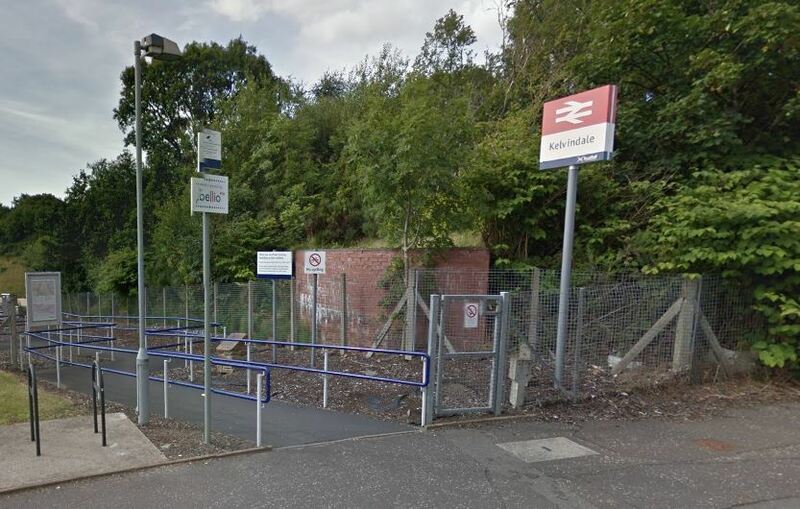 THE discovery of a fake grenade forced a Glasgow station to close this lunchtime. Police responded to reports of an ‘unexploded object’ on a canal path near Kelvindale station at 11:25 am. Bomb disposal experts attended the scene and the device, which was not explosive, was dealt with. The station has now reopened to passengers.